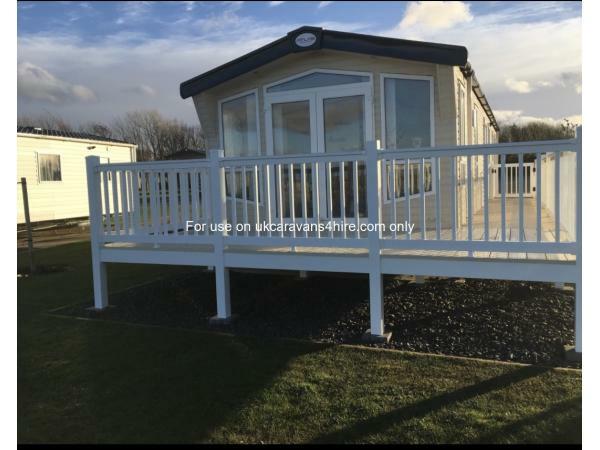 Atlas status 2017 model, the caravan is situated away from the main complex overlooking the lake at badgers lakes.it is a 15-20 min walk, the road train stops close by.it is a short walk up to the main play park and adventure golf, golf course and cafe, it is situated at the quieter area of the site. Freestanding furniture with bed settee in living room .electric fire. tv/dvd and blu ray player. Passes are not included but can be purchased from main complex.